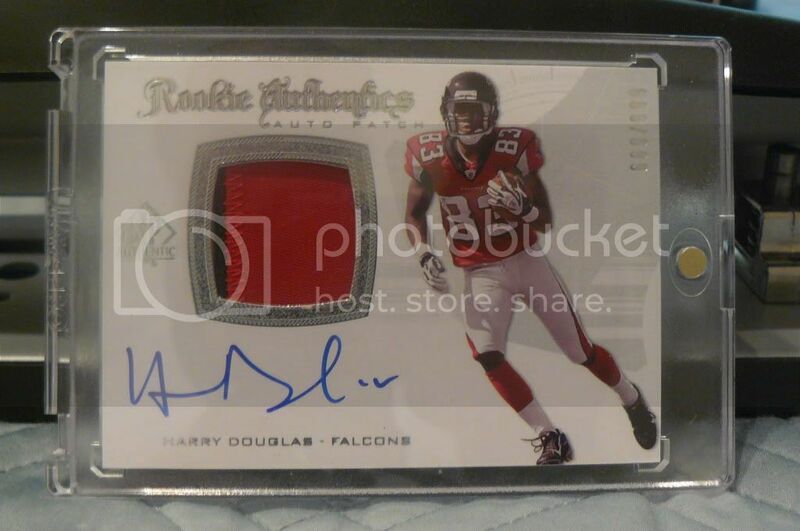 I have a huge collection of Atlanta Falcon rookie autograph cards. I have almost every falcon player for the past 10 years. I'm looking to consolidate my collection down to 1 quarter of what I currently have, and would like to give my fellow Falcon fans first dibs on them. Here is an example of what I have. 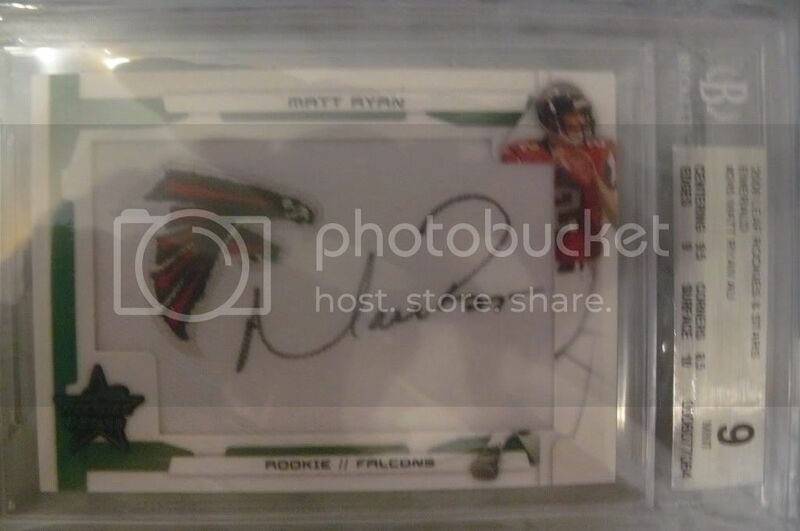 The Matt Ryan auto is serial numbered to 5, meaning only 5 in the world. If interested you cam PM me, or reply in the thread. A portion of the proceeds will be going towards the Falcon Nation Charity Organization. It would really depend on what 4-5 you'd want. Some are worth as little as 5.00, and other as much as 100. to 400. PM your email address, and I'll send you a list of all of the cards. Thanks dude for helping out the Falcon Nation Charity Organization. 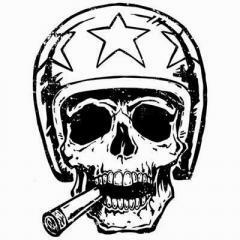 Gang, this is a voluntary fundraiser to help out the organization. All proceeds from this effort that go the the FNCO will go toward the Atlanta Community Food Bank. Get some great collectable items and help a great cause! 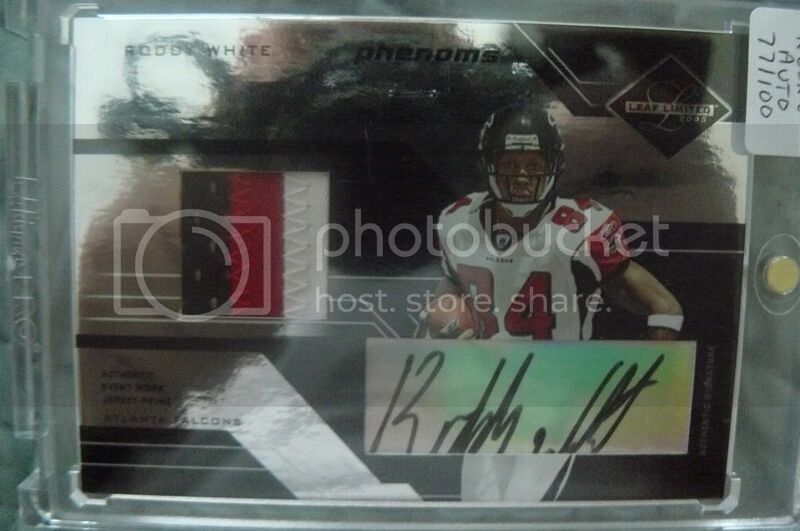 hey can u send me a list with just falcons players and send me your order details like were i send my money too .